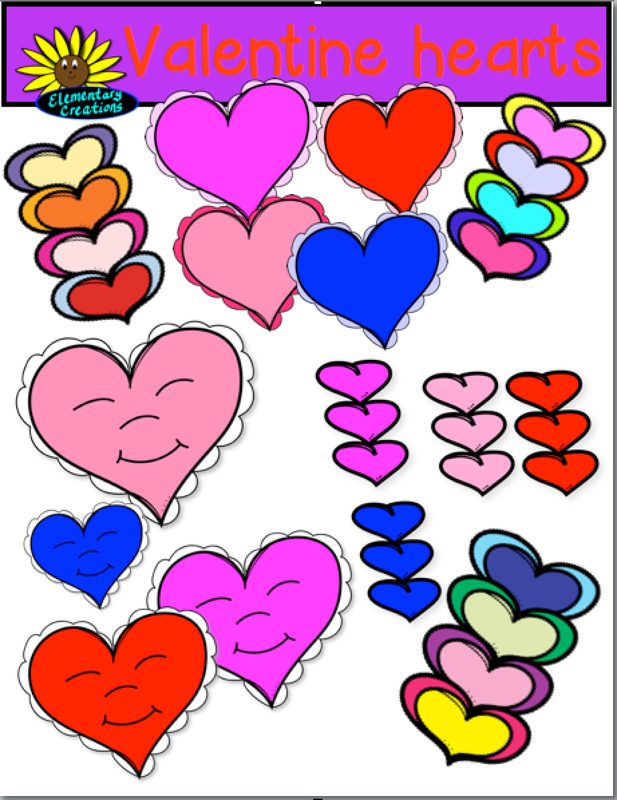 These are 15 colorful Valentine Hearts that can be used for any projects or activities for the month of February. Included are the 4 BW sets of each one. 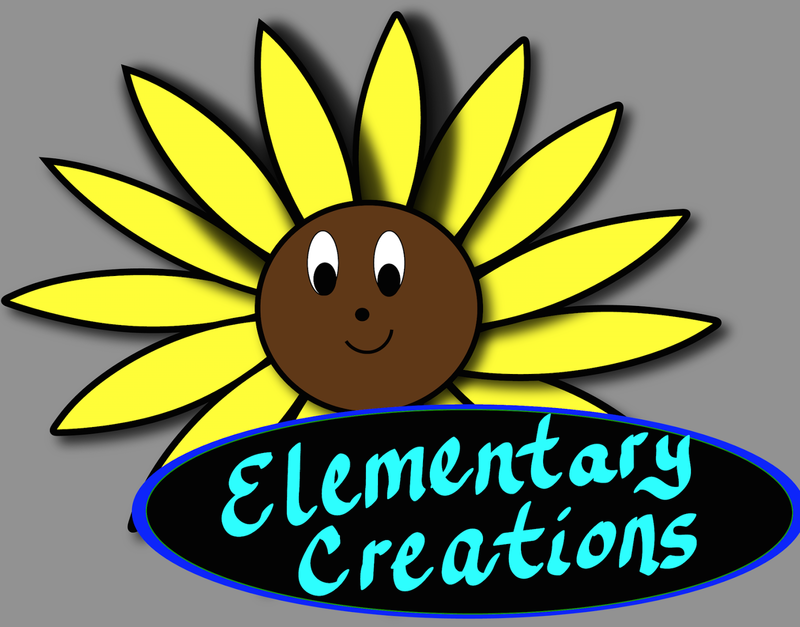 All graphics are saved in a PNG format and have a high resolution for resizing. BEST OF ALL IT'S FREE! !